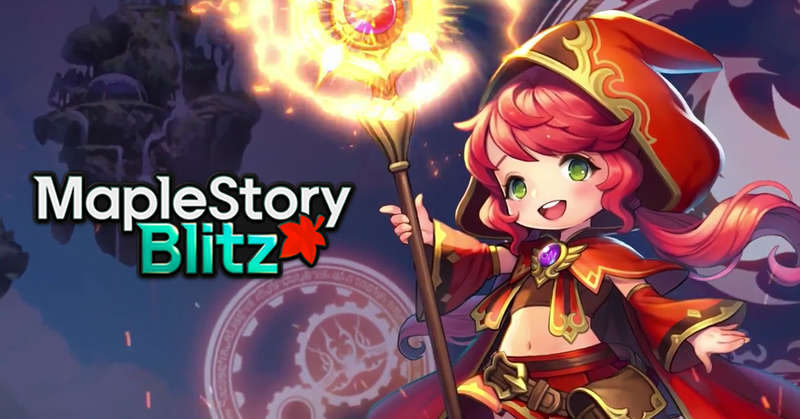 After a period of time, nowadays, MapleStory Blitz has been officially launched in Korea. 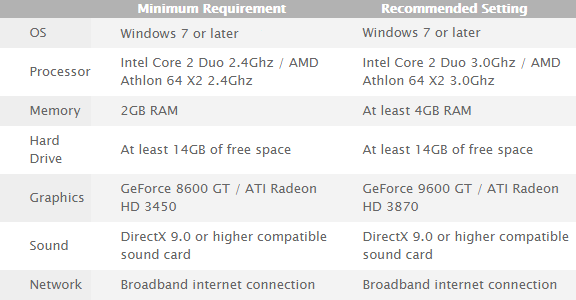 Games are only supported in 16 countries and fortunately including Vietnam. 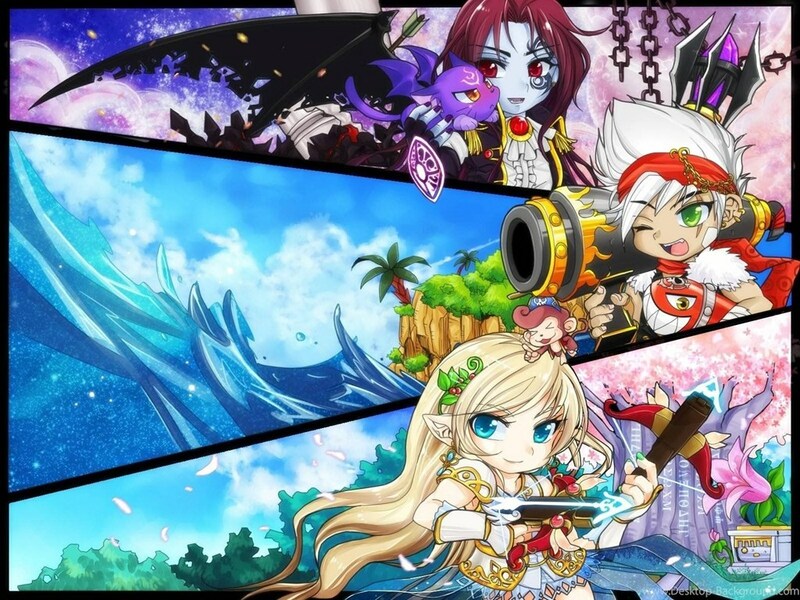 This is an online game called the Clash Royal Korean version. 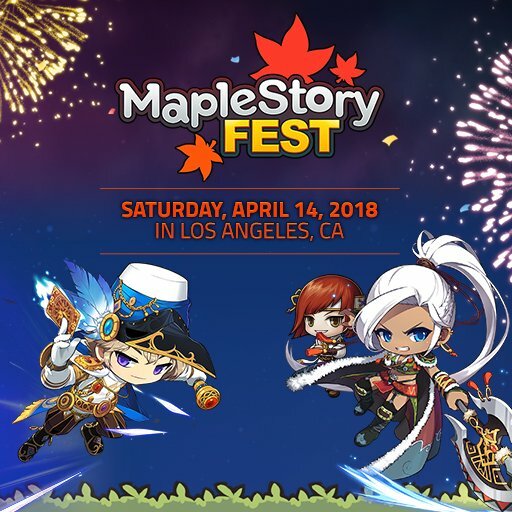 Developing in the MOBA style with heroes is a typical character in the MapleStory game (also known as the Dwarf Mushroom), which players will match in the battle of the brain. 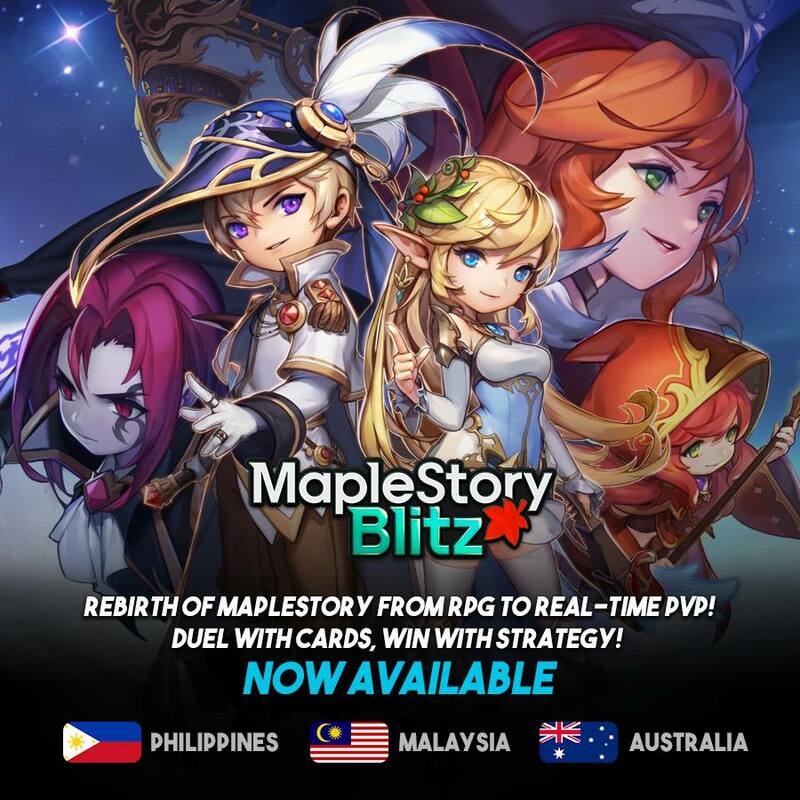 After some time preparing for the latest online mobile game called the Clash Royal Korean version: MapleStory Blitz has officially opened, it is interesting that this game only support only 16 countries and including Vietnam! 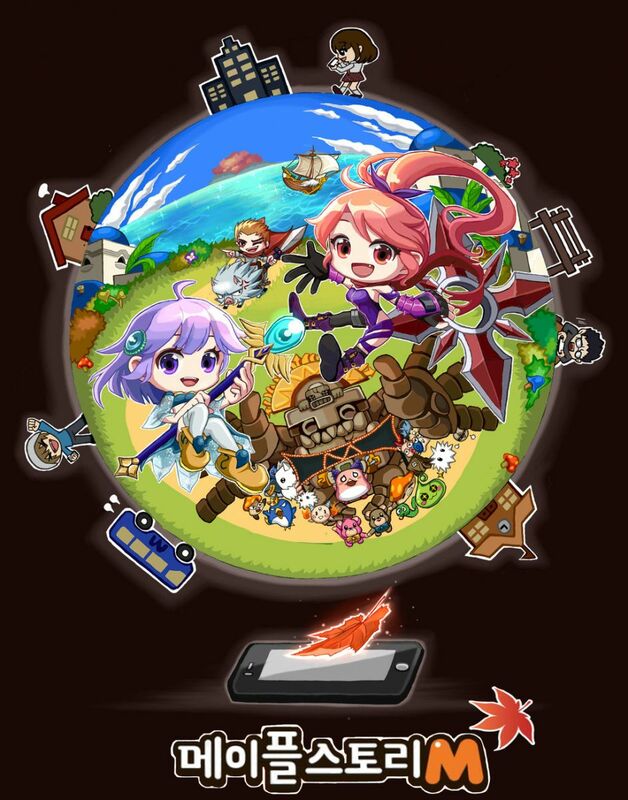 Players can now download the Android version with iOS and join the game now. For gamers of the last generation MMORPG gamers, though, has gone through hundreds of role-playing games with all sorts of real 3D, graphics, unique gameplay, none target... but never got a name. 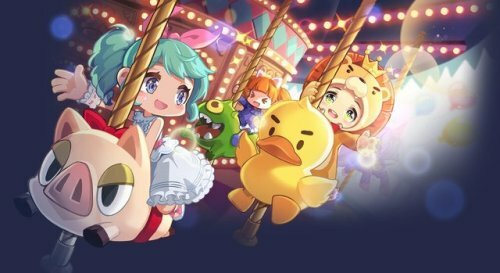 Apparently Pocket MapleStory was somewhat of a bust for Nexon, so the studio has declared a do-over of sorts in the form of the improved MapleStory M. It’s already out in Korea and looks like it offers a full-fledged (side-scrolling) MMO experience. 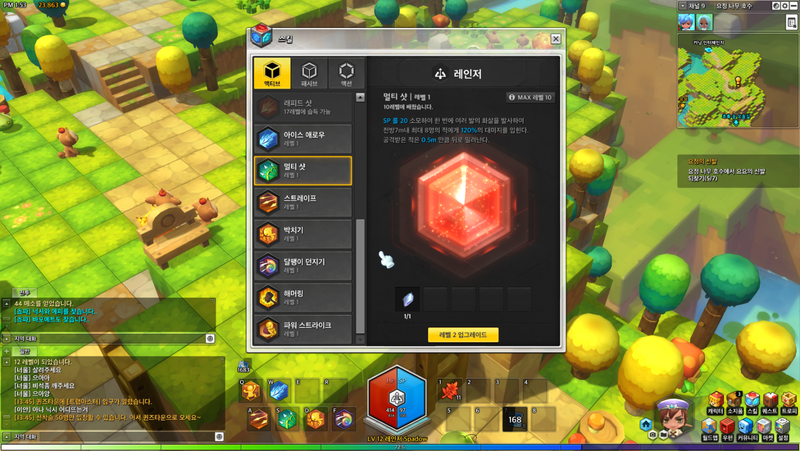 MapleStory 2 releases a new trailer about Sky Fortress Animation these days. 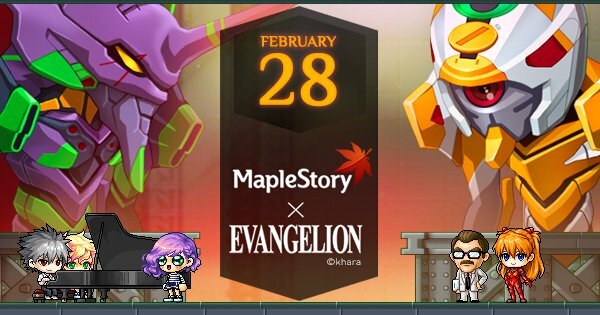 Who will be the adventurer to save Maple World? Displaying 25-36 of 347 results.